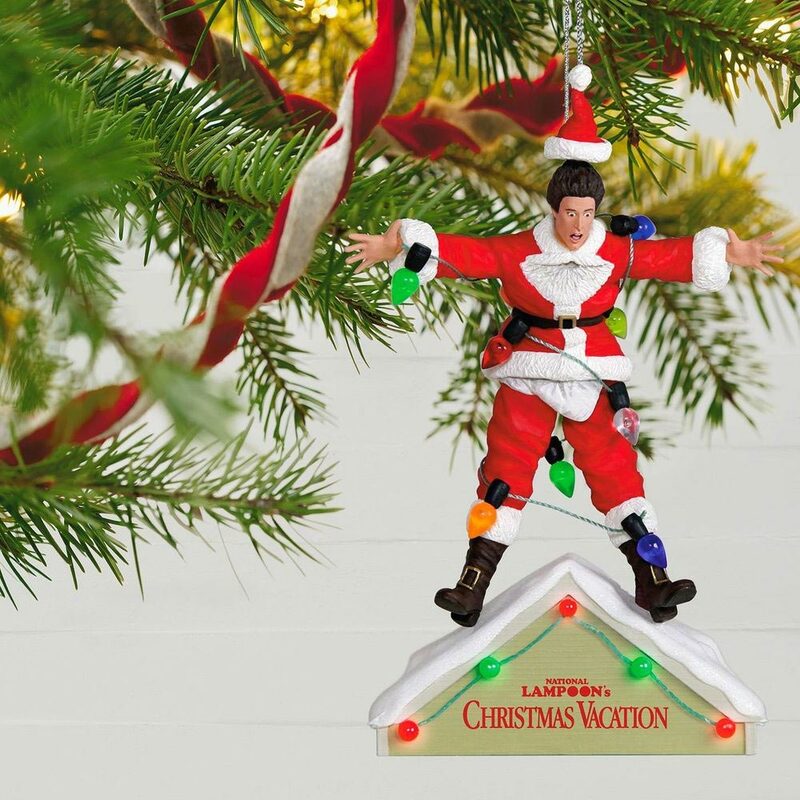 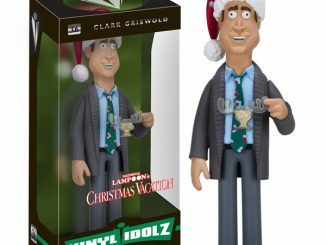 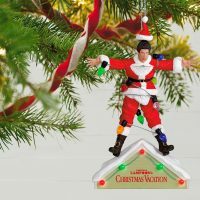 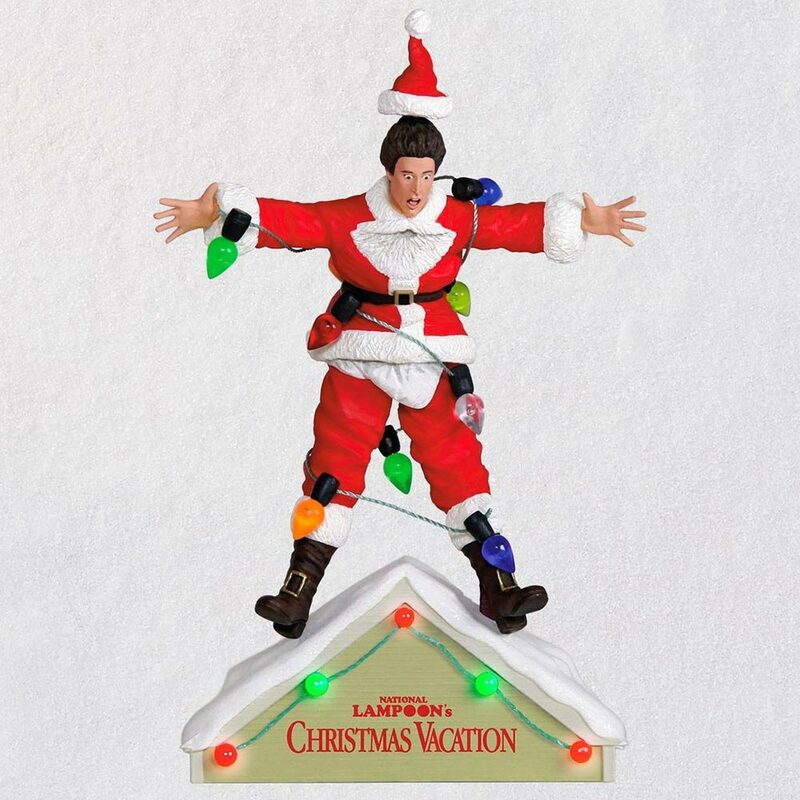 This National Lampoon’s Christmas Vacation Ornament is a Hallmark Magic Sound and Light Christmas tree ornament. 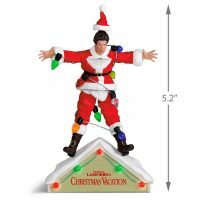 Just press a button and the lights on the roof-top light up while the ornament plays a memorable moment from the movie. 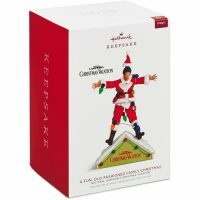 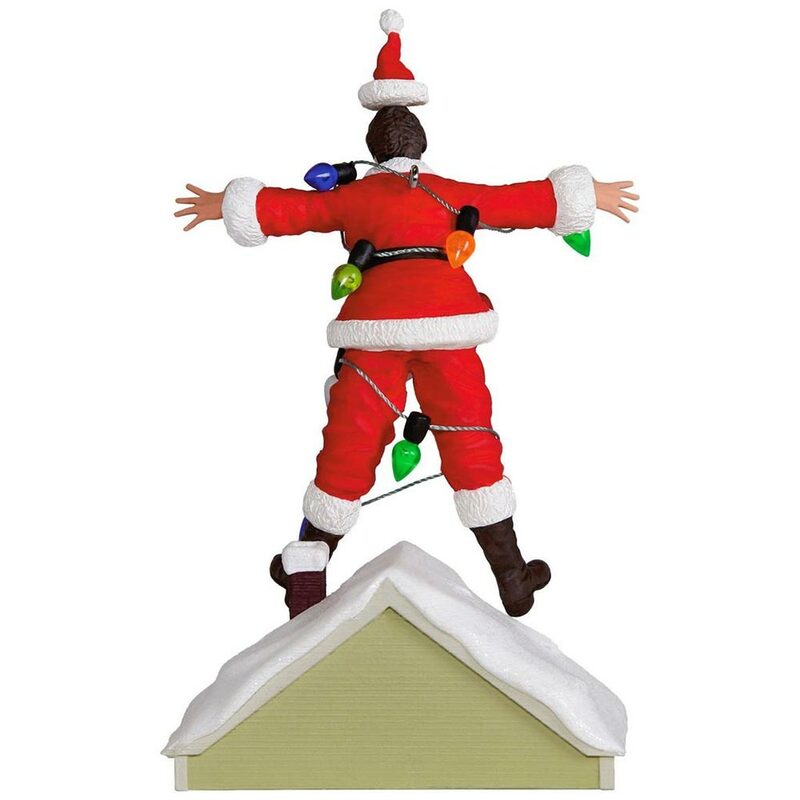 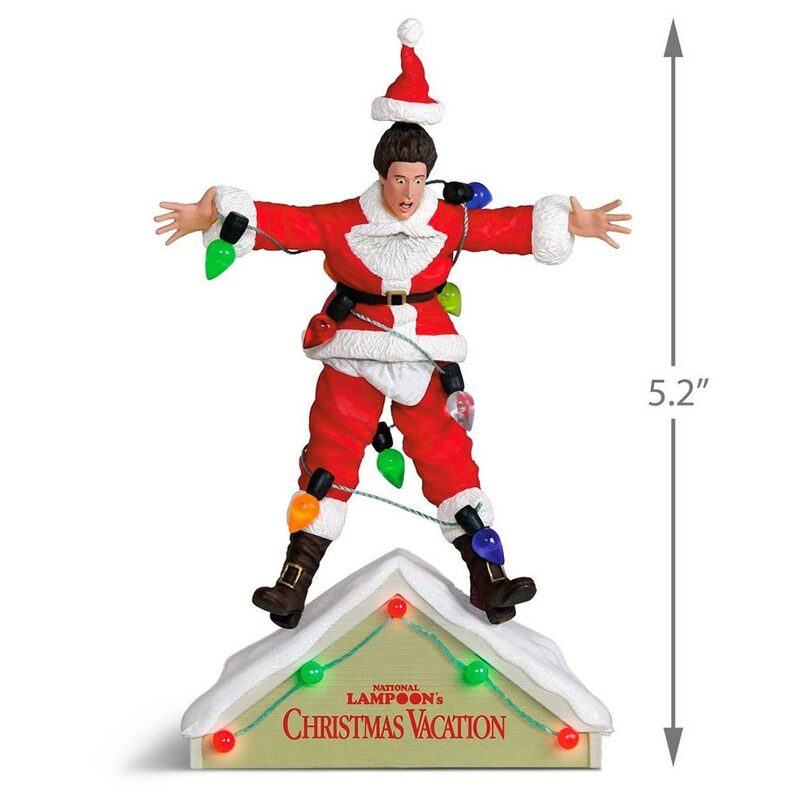 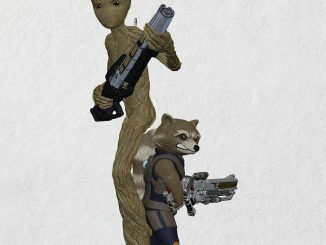 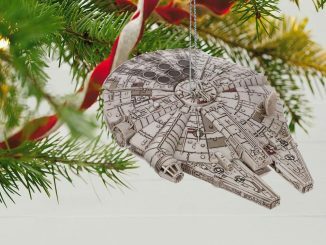 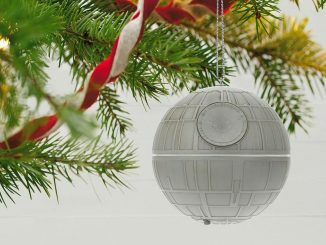 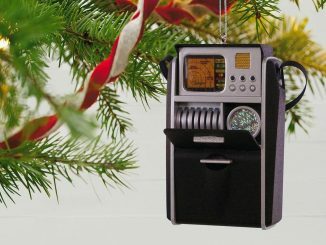 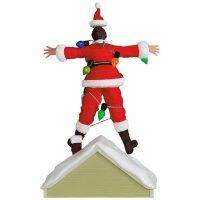 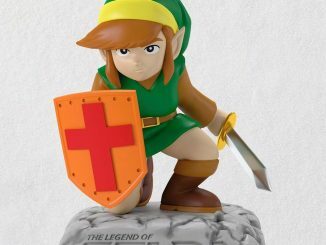 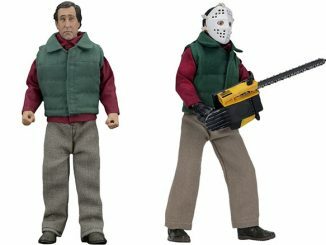 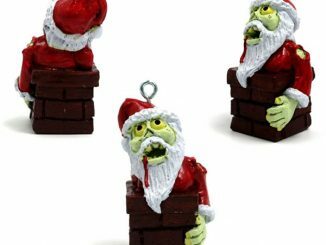 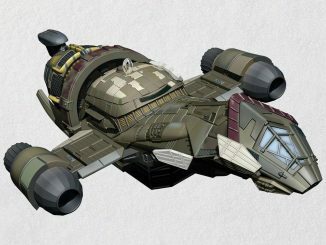 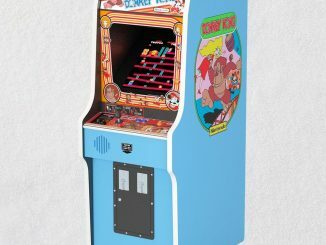 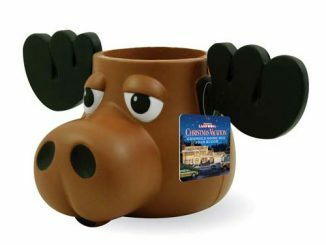 Buy this Christmas Vacation Ornament for $19.99 direct from Hallmark.com.